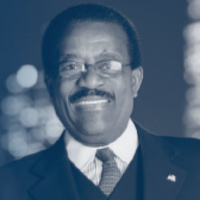 Join us in celebrating the 2019 Johnnie L. Cochran, Jr. Public Service Award Presentation & Reception. Tickets: $55 per person, includes hearty hors d'oeuvres, dessert & wine bar. Proceeds from this event will benefit the African American Scholarship at Loyola Law School.